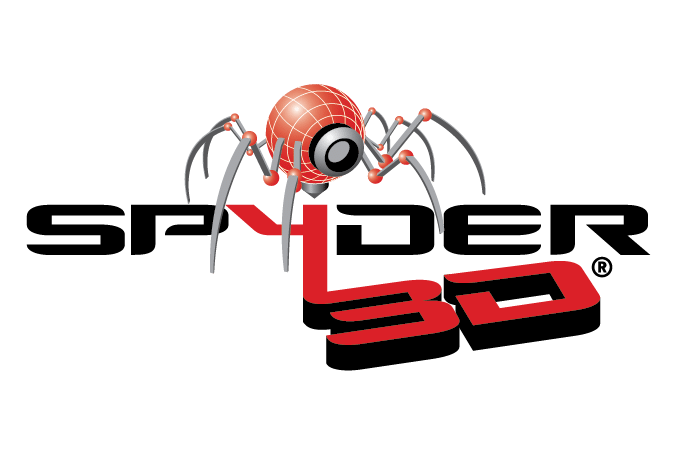 Spyder 3D®, an evolving Digital Innovative Studio. Spyder 3D® initiated as an online community Platform. We created Spyder 3D World to get a better understanding of how the 3D world was and is still evolving. This online community helped us educate ourselves through their ideas, designs, and 3D printing advice. As our online community developed, we knew that we had to bring our knowledge into our local communities. With the collaborative support of Mr. Gabriel Aguilar, the Instructional Dean, and Architectural teacher, Mrs. Ann Tran at Diamond Bar High School we were able to introduce the 3D Printing technology to the students. This collaboration has since inspired Spyder 3D®to evolve. We evolved from developing a classroom friendly Filament. Into the program’s introduction at Diamond Bar’s afterschool program, where students have been able to utilize their talents, such as arts and engineering. As time progressed, we saw the students need and desire to expand their creativity and the evolution of a digital workshop came to life. The tools that where provided to them such as the Direct to garment machine, laser cutter/engraver 3D printer, and digital printer has now opened the doors to a new evolution of student led businesses. Students make their products and sell them to earn money for their school. Spyder 3D® is being shaped by the students and this could not have been possible without their teachers and their collaboration. Spyder 3D® provides the 3D printing industry with a top-of-the-line filament called OrbiumTM. Being 3D printers hobbyists ourselves, we felt that the current filaments on the market did not meet our standards for 3D printing. OrbiumTM is our way to help give back to the community through the ease and magic of 3D printing. To learn more about OrbiumTM, contact Spyder 3D® at info@spyder3d.com.